Ready to expand your business? Or are you hoping to replace a few difficult clients? Either way, you need to find companies that are aligned with your values, goals, and culture. But how? Where do you even start? The tools on this list will help you get started, and they’ll help you find more of your ideal clients. These databases contain tens of thousands of leads that you can tap into. This resource is perfect when you want to create a new lead pool of high-quality leads. 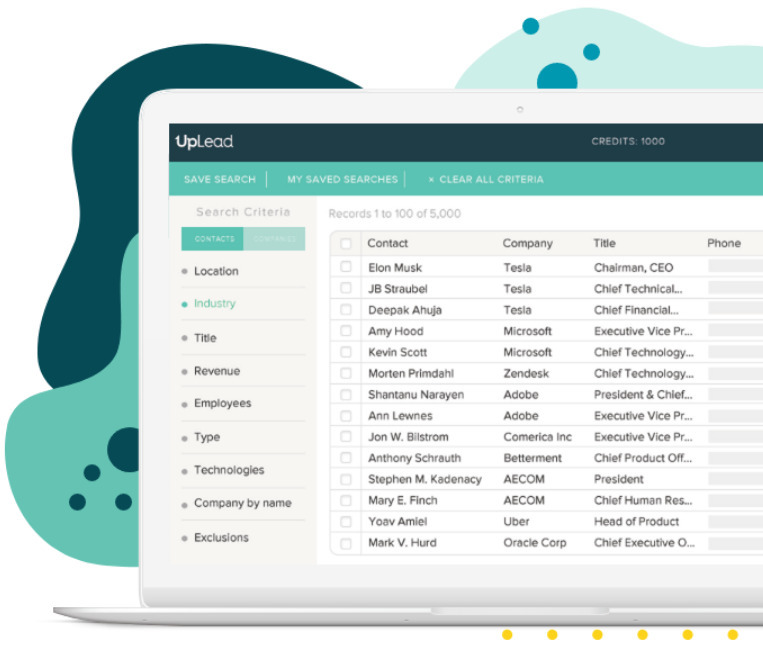 With a database of over 30 million business contacts, UpLead helps you build lists from scratch. You can filter this database by title, job function, industry, location, company size, technologies used and 50+ other criteria. Then you can easily navigate the huge database, and find the best, most frequently updated leads for your business. With built-in, real-time email verification, you’ll never have to worry about a soaring bounce rate. And you can simultaneously search for specific companies when you need to. So you can target the companies you already know would benefit from your service. To help you close the sale, you’ll also have the opportunity to pull valuable information from the database. By grabbing a free trial with us here, you’ll see if we’re a fit for you. 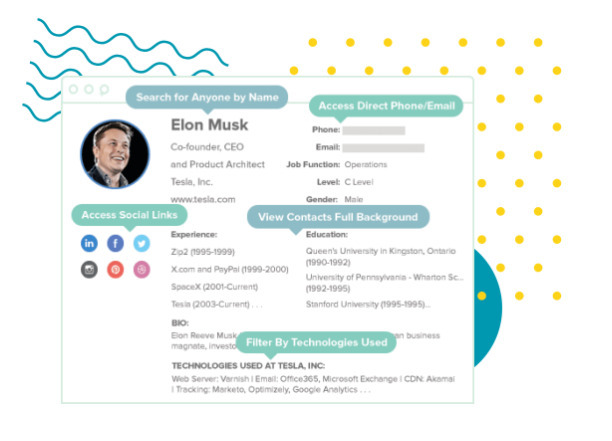 As the name implies, DiscoverOrg helps you find high-quality leads that are regularly verified. This complex software has many tiers. 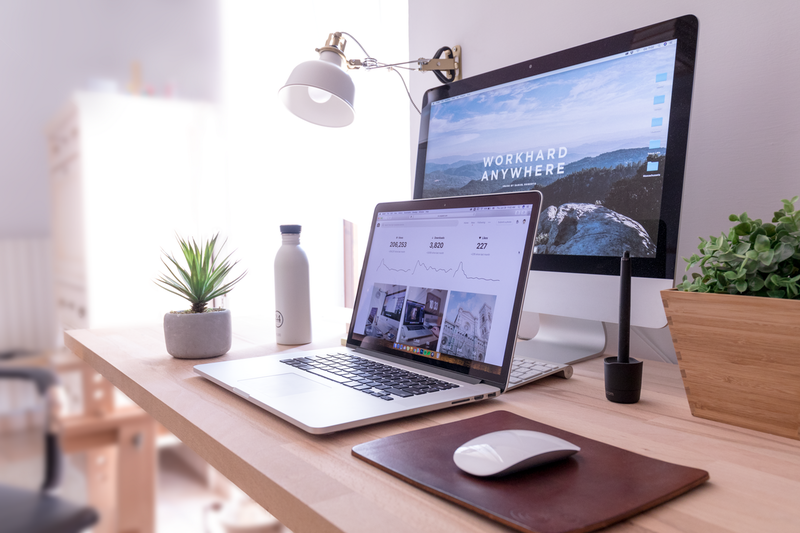 But by labeling the solution according to role and target buyer, the website makes it easy to find the right portion of the software for you. 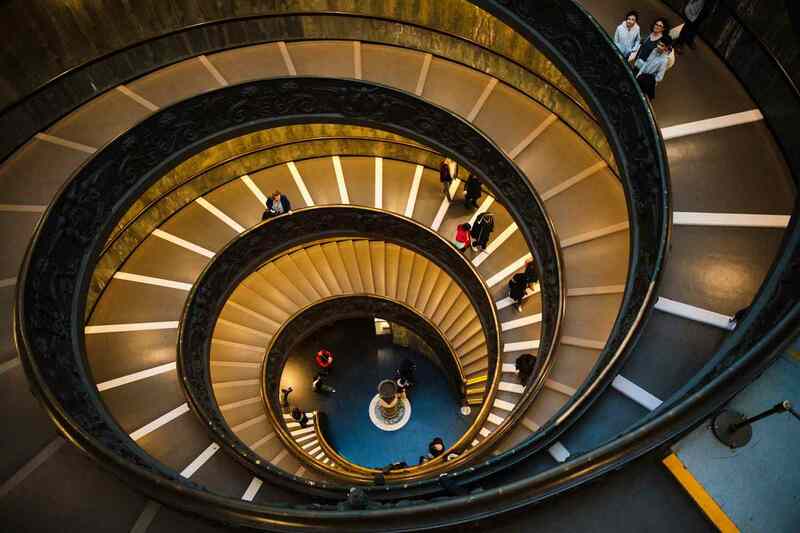 And no matter which marketing stack you use, DiscoverOrg integrates with it. 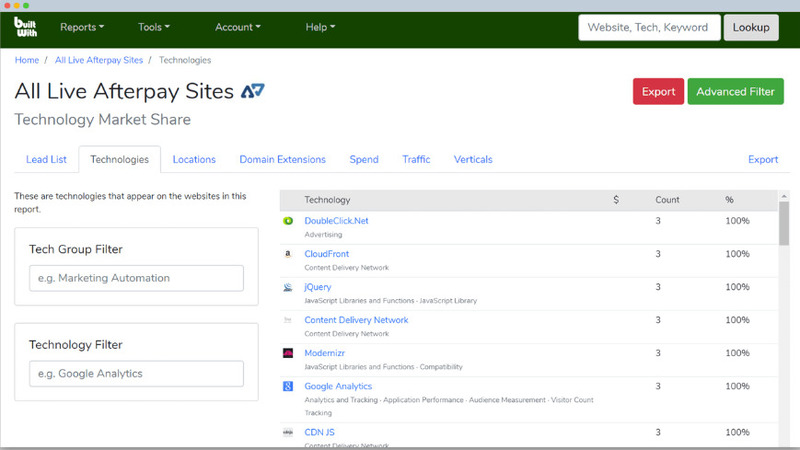 They also offer a free trial, so you can test them out and see if they fit your current stack and strategy. LeadIQ helps you find pre-verified leads on a consistently updated database. And the process has simple CRM integration. In other words, you can add your found leads into your CRM with just a few clicks. There’s also automatic detection of lead duplication, which is super handy. Like most of the tools on this list, LeadIQ will save your reps tons of time each week. So they can focus on the more important things, such as closing that sale. 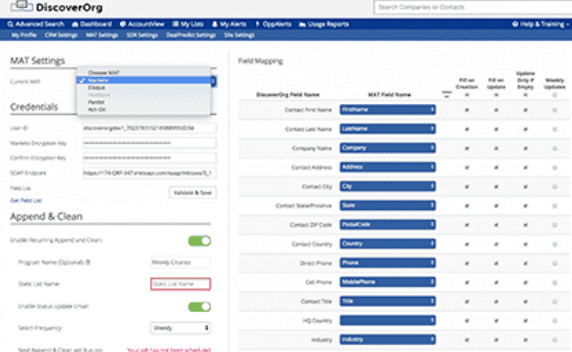 ZoomInfo is another tool that’ll help you find companies with its simple search-by-filter tool. With the ability to search by role and company size, you’ll have more effective ways to find your ideal client. ZoomInfo clients have experienced fast results, and they have a very respectable rating on G2Crowd. D&B Hoovers places an emphasis on lead enrichment. So you’ll be able to get to know your targets, not just find them. Contemporary lead generation software helps you discover valuable information about your leads, which D&B Hoovers accomplishes very well. Directories are great ways to find companies aligned with your values, work ethics, and innovations. Once upon a time, salespeople used to scan the yellow pages and drop cold calls. But times have changed, and so have directories. Cruchbase is a great place to find investors. But it’s also a nice lead pool to tap into. You can search their directory by industry, so finding companies in your niche is a breeze. And with plenty of information to offer, you can learn a thing or two about your leads before you make initial contact. They offer a 7-day free trial, and they cost $29 a month thereafter. AngelList is another great place to find investments. Therefore, they draw a lot of startups to their platform. With over 4.6m companies listed, there will definitely be some that need your solution. To help ease your search, there’s also a host of filtering options. See what they’re all about here, and check their directory here. 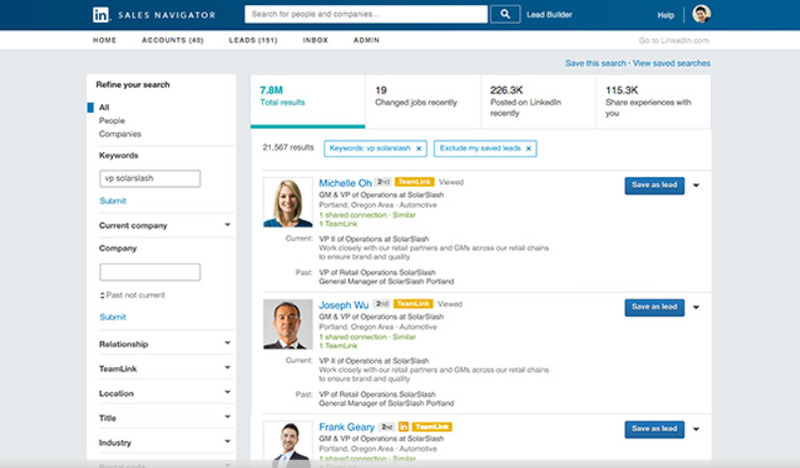 LinkedIn has a wide variety of tools that’ll help you find solid leads for your business. Your best bet is Sales Navigator, since it offers a host of filtering options. But you can search for leads on any of their membership options. However, you’re limited to a number of profile views on the basic account. And you’ll get a full 30-day trial for any premium package you sign up for. So you can test it out and see how many leads you get in 30 days. Then you’ll find out how easy it is to convert those leads. Glassdoor is a recruitment platform. It’s very valuable to job seekers, but it’s also a rich source of leads. 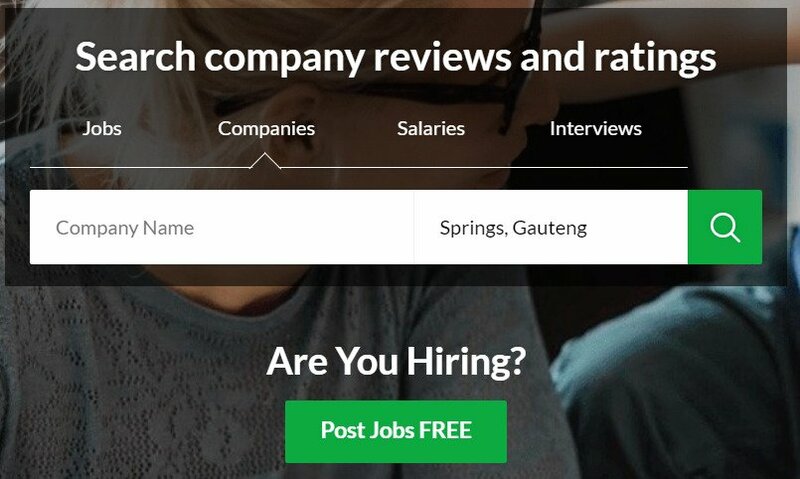 You can search for companies by location, and you can check jobs to see who’s hiring. 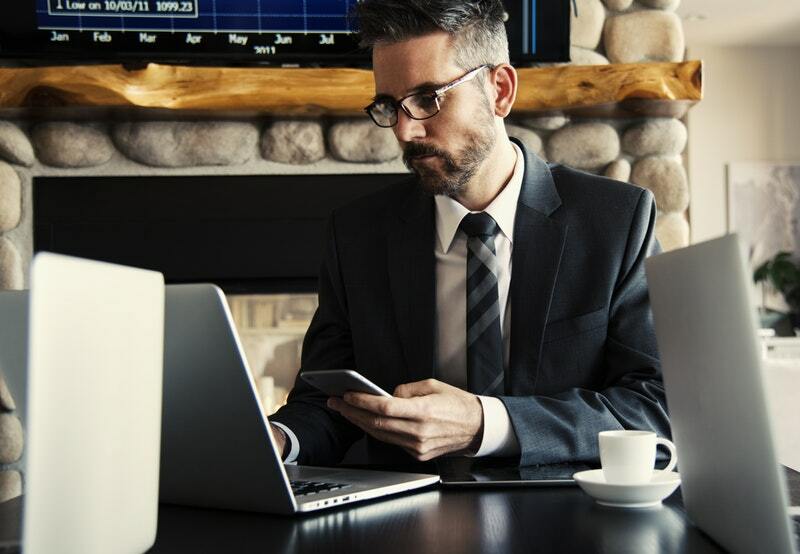 And you can use this information as a way to connect with leads. There’s also a host of useful research on their website. 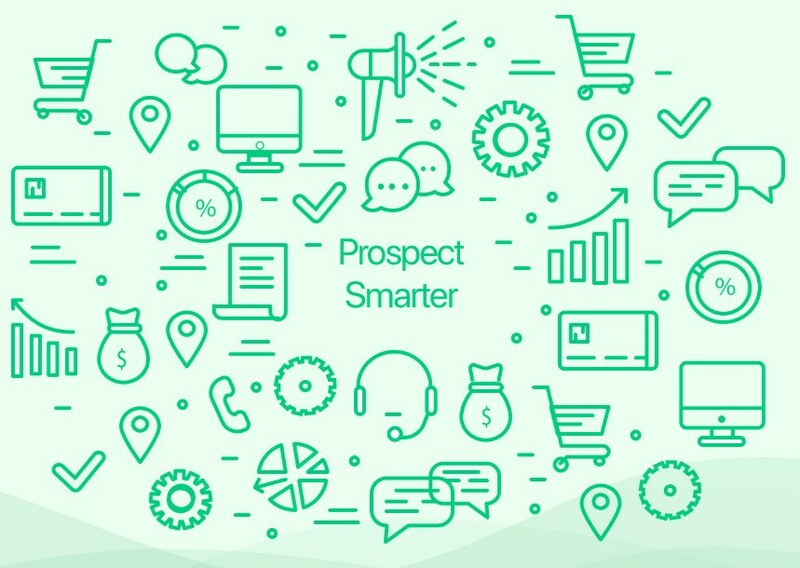 By pairing Glassdoor with an email finder like UpLead or Hunter, you’ll have a viable way to pump great leads in your pipeline. 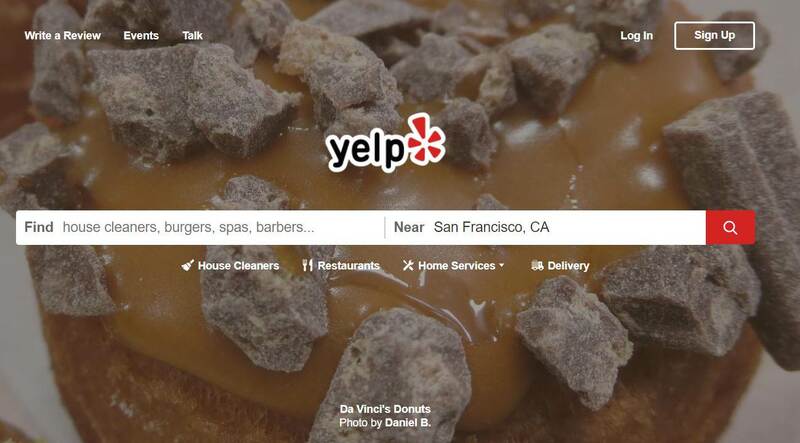 As a review platform for local companies, Yelp may not seem all that valuable to your lead generation team. But you can search for companies by both keywords and locations. 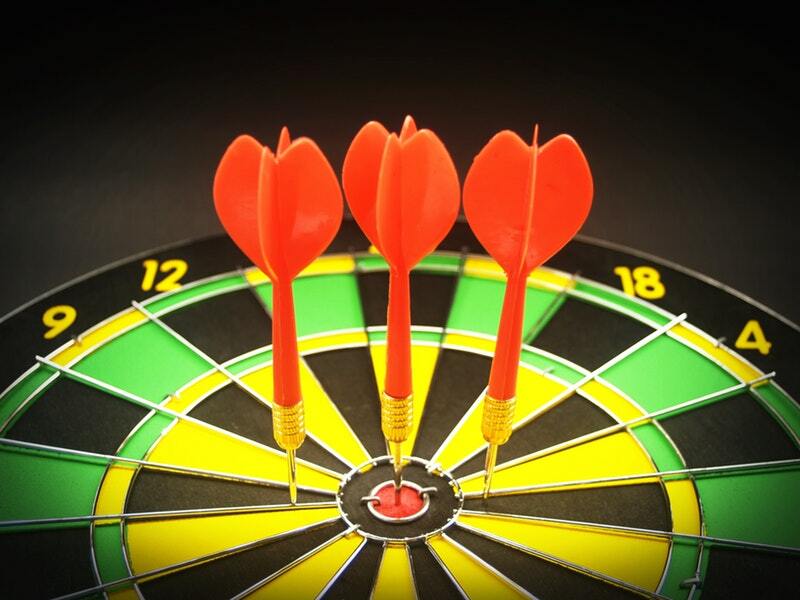 So you can find companies you’d like to target in your next marketing campaign. Again, pairing these directories with good email finders is the way to go. By using Yelp, you can find some great leads for your business. Up until now, a lot of the tools we’ve covered offer lead enrichment. But as we all know, a specialist is often worth the investment. The following tools have specialist software in data enrichment. 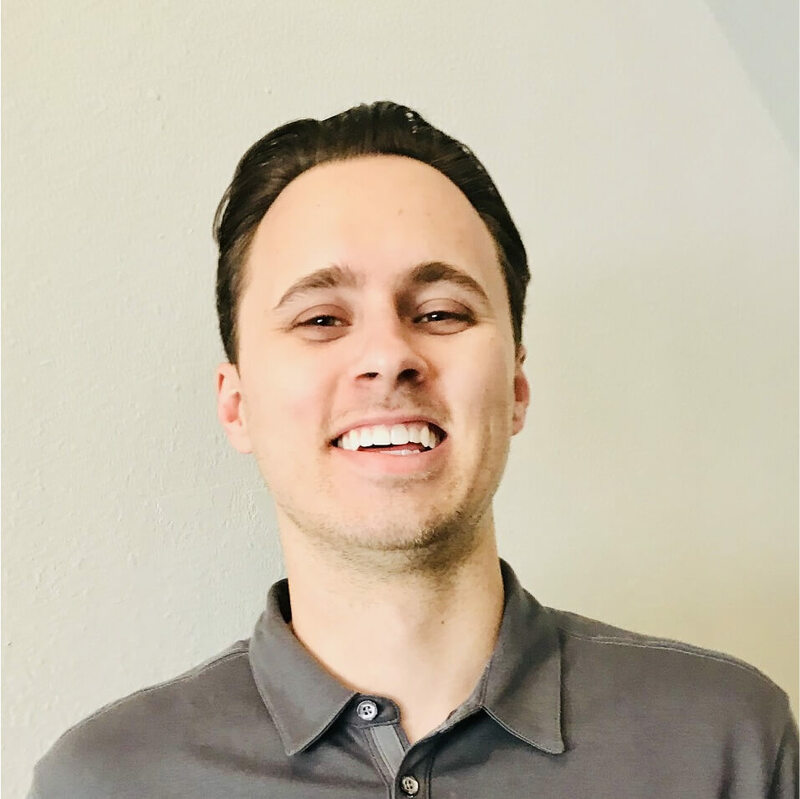 They give you everything you need to make a personal connection with your new leads. 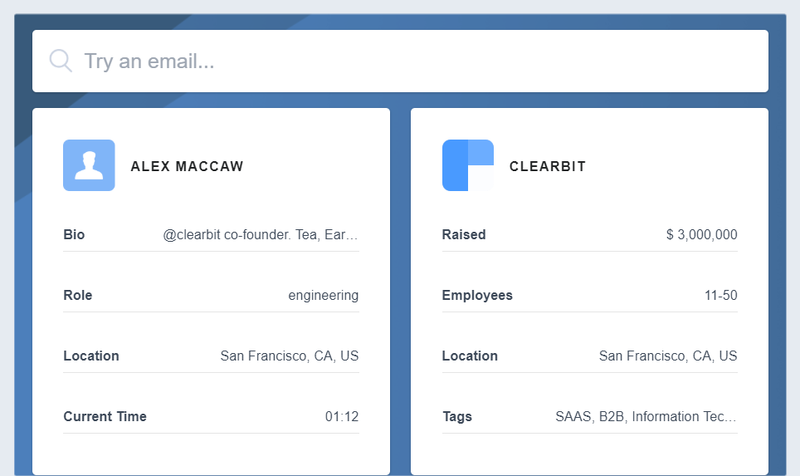 Clearbit digs deep to uncover more information on your customer than you probably need, which is great. While they also have other software solutions available, the focus is on getting quality information on quality leads. And according to their very healthy 4.5 rating on G2Crowd, they definitely accomplish their goal. 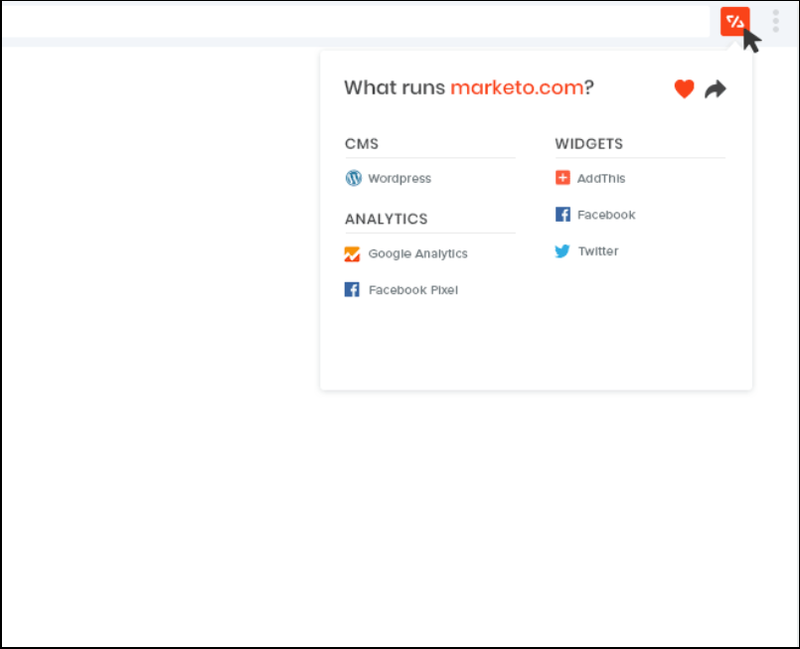 The platform was also purpose-built to integrate with any marketing stack. 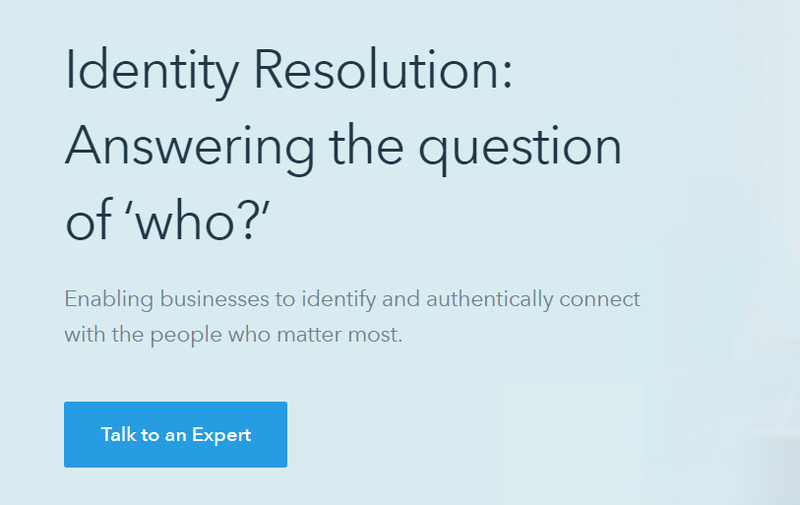 FullContact helps you find out who your target customer is, including their identity resolution and profile-enrichment services. They even give audience insights, development, and fraud protection. Their free or trial plan gives you 100 leads a month, and their business plan offers 50k matches per month. But at $499 a month, it’s a little pricey. 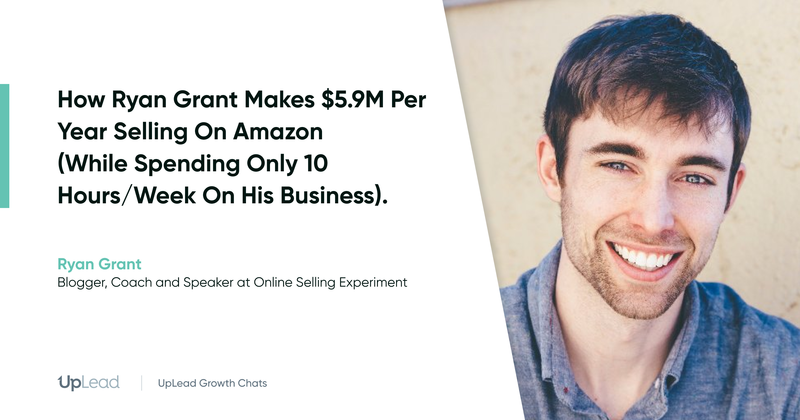 Then again, if you get a full 50k leads a month, that’s less than a cent per lead. LeadMine is also software that lets you find pre-updated, rich leads with fully built-out profiles that make initial contact easier. While they don’t place any emphasis on their data-enrichment services, we think their lead profiles are put together well. So they deserve their spot in lead enrichment on this list. 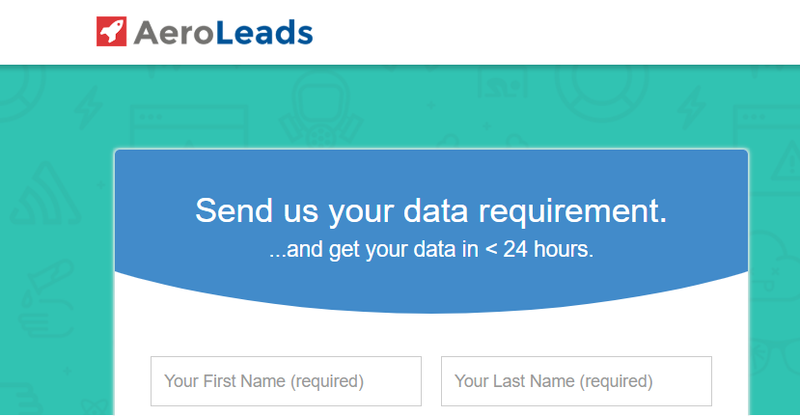 AeroLeads turns scant information into valuable data within 24 hours. Just fill out their form, and attach any necessary files. Then before you know it, your information is on its way. Soon, you’ll have what you need to turn leads into loyal customers. Here at UpLead, we’ve always placed a huge emphasis on quality leads. In our eyes, quality leads are filled with information you can use to pitch to your future clients. You can find a host of information and link your social media accounts. 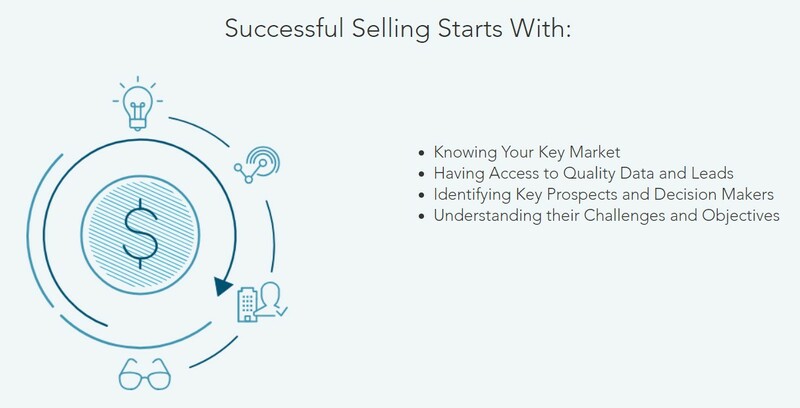 So you can learn as much about your leads as possible before the first contact. On our features page, find out more about what we can offer you. If you offer a technology-specific service, these tools will help you find your ideal clients. Say you run marketing accounts, but only on Active Campaign. Simply do a search by marketing tech, and you’ll easily find prospective clients. SimilarTech lets you search a wide variety of categories, which allows you to quickly find the leads you want to target. 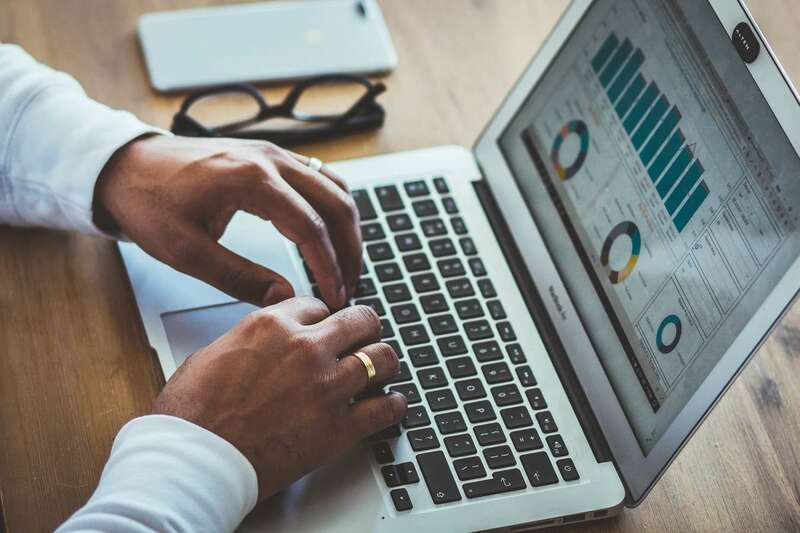 They also have analysis tools that can help you spot trends and research markets, in addition to finding leads for your business. WhatRuns is a Chrome extension you can use to find out which technologies a specific website uses. So if you have your target in mind, you can visit their website and have a look. It’s great if you’re running certain web technologies, such as WordPress or SquareSpace. Wappalyzer helps you find the software your leads are using. For instance, you can find their CMS, advertising software, and eCommerce software. It’s free to use, but their prices for bulk searches start at $25 AUD per month. Builtwith is similar to other sites on this list. 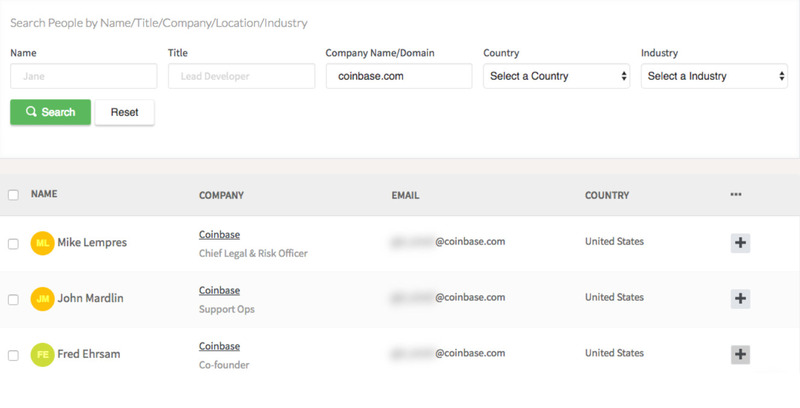 But they also have a database of over 30k companies that can help you build lists based on the software you’re targeting. Webspotter monitors over 250k websites to bring you updated information on your target customers. They also give you the option to build out lists from their database, based on your preferences. We all know what it’s like working with clients who aren’t aligned with our values, goals, and culture. This kind of collaboration can be tedious, and it can lead to quick and ruthless termination of services. If you want to reduce some of the stress you face on a daily basis, it’s very important to find aligned companies. So use these tools, and find your perfect clients. You owe it to yourself.